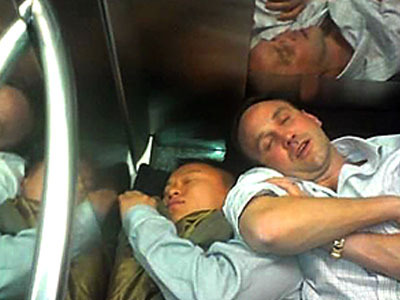 What happens when 7 drunk brokers jump up and down on a elevator? Word is that seven financiers got drunk at a client dinner on Friday night and then got stuck in an elevator for hours. One, apparently they started jumping up and down in an elevator until it broke. And two, they had to “make do” with having no bathroom.